Transform your event venue and bring your vision to life. 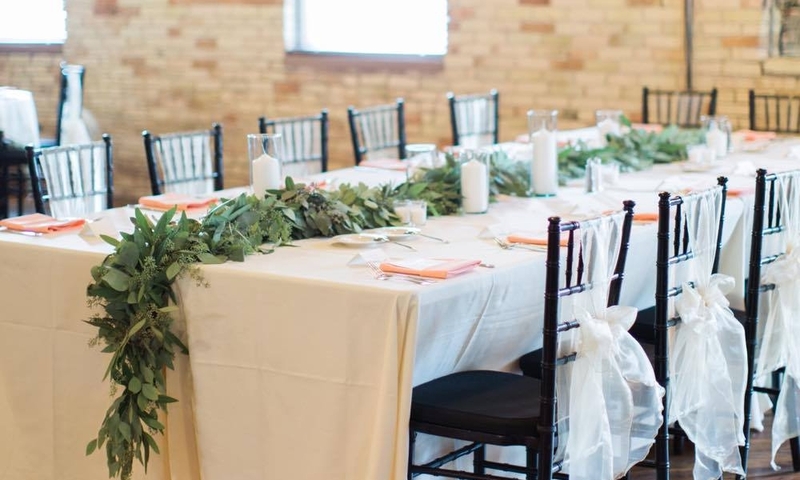 Sitting Pretty has been beautifying venues for years, renting and styling chair covers, sashes and linens in West Michigan. 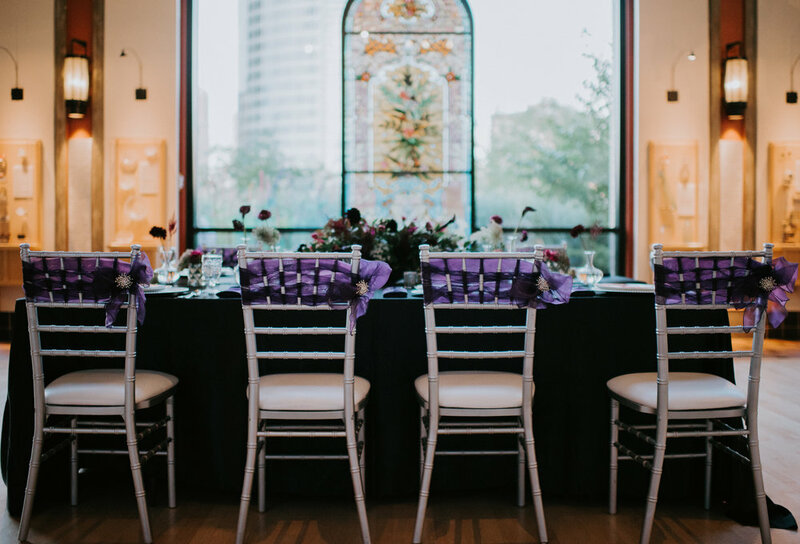 Our team is committed to wowing your guests, business associates and donors - and ensuring that you have peace of mind throughout the process.